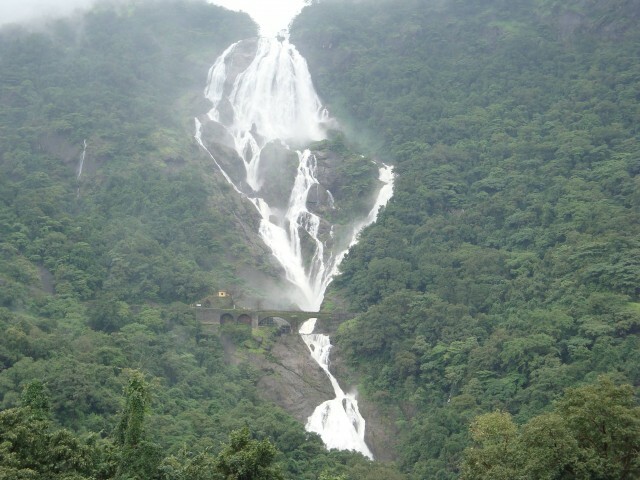 Dudhsagar Falls is a four-tiered waterfall located on the Mandovi River in the Indian state of Goa. 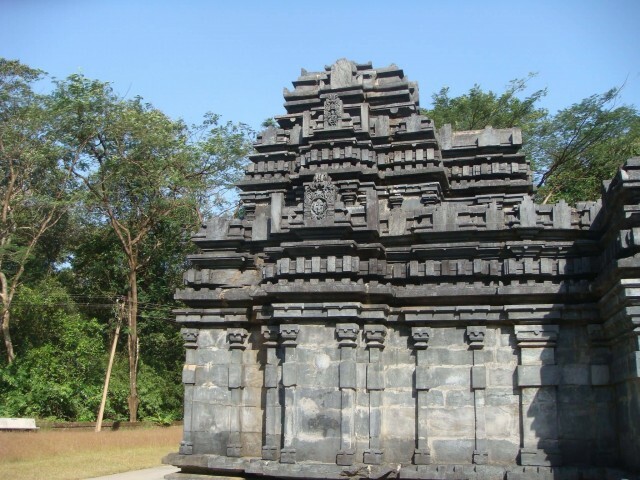 It is 60 km from Panaji by road and is located on the Madgaon-Belgaum rail route about 46 km south of Madgaon and 60 km north of Belgaum. 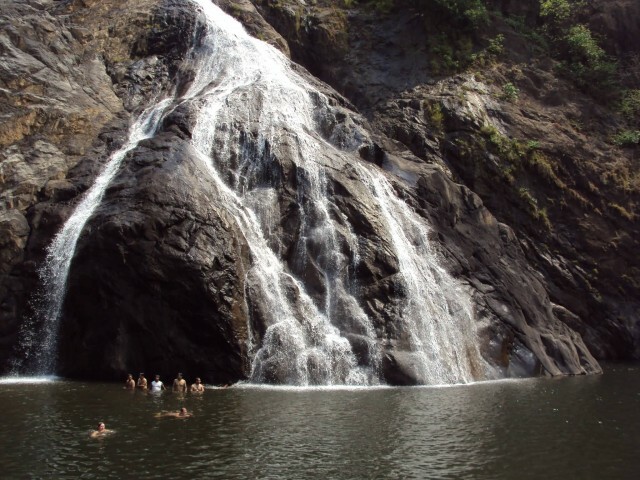 Dudhsagar Falls is amongst India’s tallest waterfalls with a height of 310 m and an average width of 30 metres. 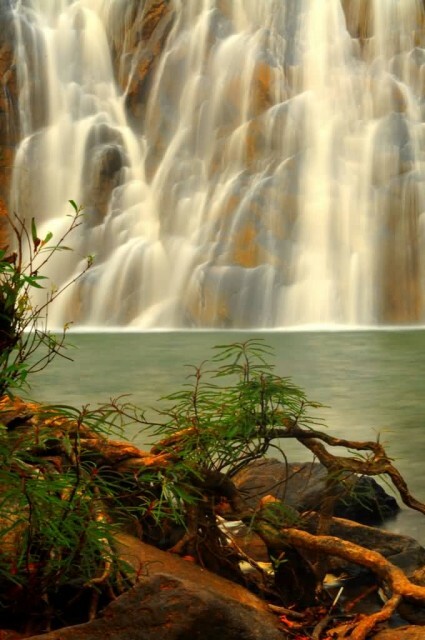 The falls is located in the Bhagwan Mahaveer Sanctuary and Mollem National Park amongst the Western ghats. 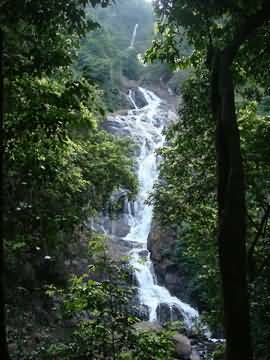 The waterfall forms the border between Karnataka and Goa states. The area is surrounded by a deciduous forests with a rich bio diversity. The falls are not particularly spectacular during the dry season but during the monsoon season however, the falls are fed by rains and form a huge force of water. 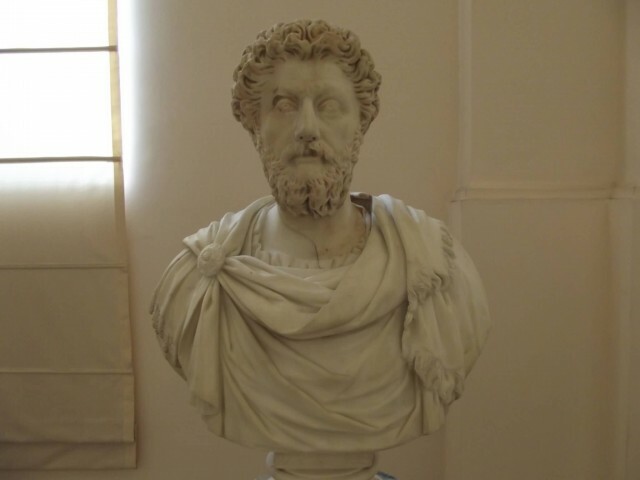 Archaeological Museum and Portrait Gallery was set up in 1964, NS reorganised in 1981–82. It is run by the Government of India’s Archaeological Survey of India and is situated in the former Portuguese colonial capital of Old Goa, a historic one-time city which now attracts a large number of tourists. 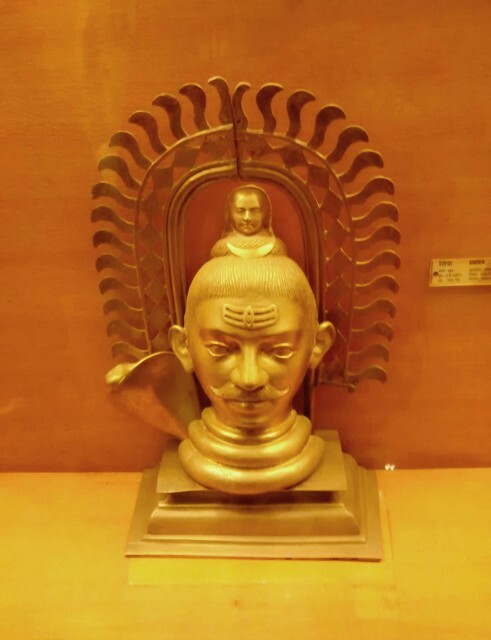 Besides this, there are postage stamps, wooden sculptures, pillars and other objects. Artificial and natural lighting is used for the display. The larger-than-life statue of the Portuguese epic poet Luis Vaz de Camoes is particularly noteworthy. There are also hero stones, sati stones, Persian and Arabic inscriptions, Portuguese weapons. Video shows are available to visitors, and there is a publication sale-counter. Sanquelim or Sankhali is a town and municipal council in North Goa district in the Indian state of Goa. 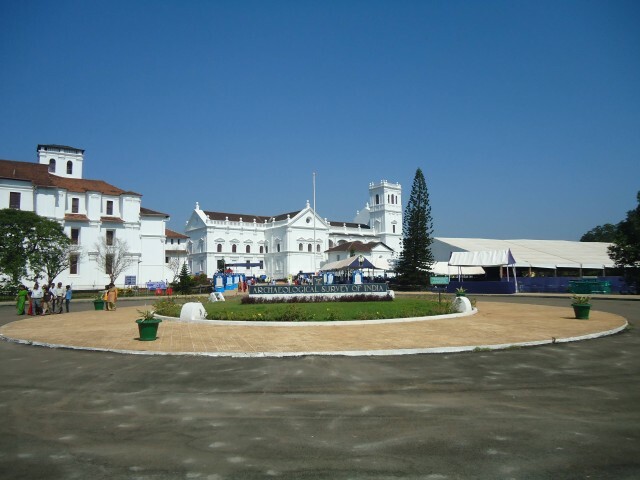 Goa Institute of Management, one of the top business schools in India, is located here. The Arvalem caves, also known as ‘Pandavas Caves,’ are ancient rock cut caves dating back to the 5th-6th century. These are excavated into the laterite hill and consist of two major chambers. The cave complex draws tourists and archeologists alike. Next to the Arvalem caves down the lane is the Harvalem waterfalls situated closer to the Rudreshwar Temple. 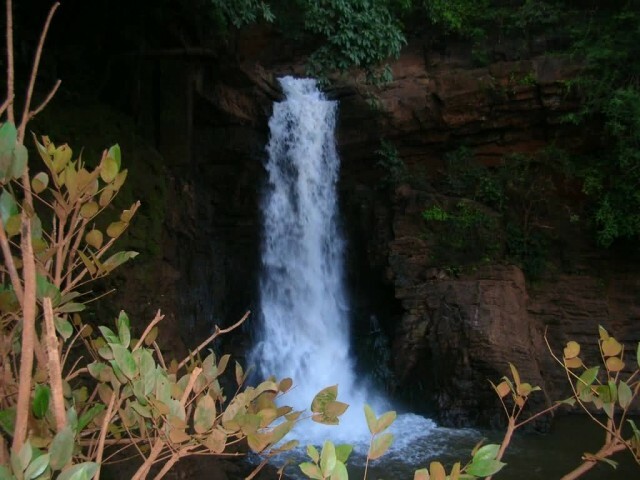 It is a picturesque waterfall with a view point under construction by the Goa tourism department. Bhagwan Mahaveer Sanctuary and Mollem National Park is a 240 square kilometres protected area located in the Western Ghats of South India, in Sanguem taluk, Goa along the eastern border with Karnataka. 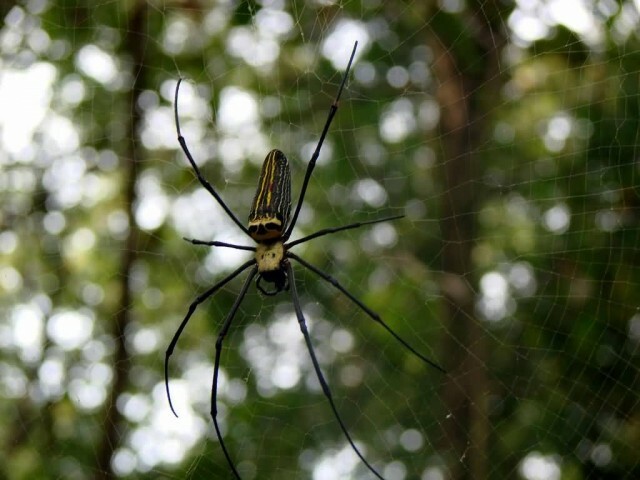 The area is situated near the town of Molem, 57 kilometres east of Panaji, the state capital of Goa. National Highway 4A divides it into two parts and the Mormugao – Londa railway line passes through the area. It is located between 15°15″30′ to 15°29″30′ N and 74°10″15′ to 74°20″15′ E. It contains several important temples dating to the Kadamba Dynasty and Dudhsagar Falls. The parkland is also home to a community of nomadic buffalo herders known as the Dhangar. The Casino Goa is a live casino located offshore in Panaji in Goa. The casino is located on a yacht, the M.V. 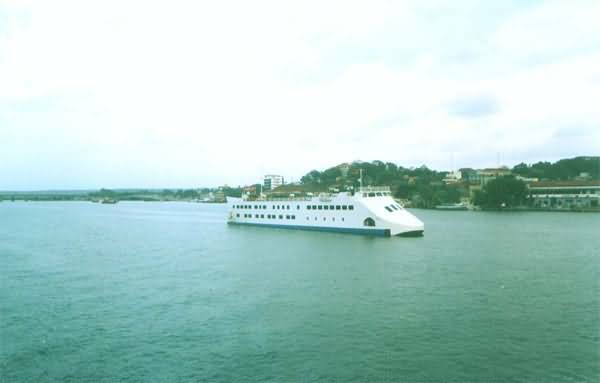 Caravela, anchored in the River Mandovi. The casino vessel worth is 110 million Rupees and is owned by the Advani Pleasure Cruise Co Ltd as a joint venture between the company and Casinos Austria. It has around eleven tables of American Roulette, Blackjack and Paplu besides a few electronic slot machines. The company has to pay a licence fee of Rs. 500,000 annually. Entrance fees are high at Rs. 1,600 for the morning sightseeing cruise, Rs. 3,000 for the sunset cruise, and Rs. 4,000 for the dinner cruise. Its high fees are meant to deter casual punters and target the foreign tourists. Players are dealt to by dealers specially trained to conduct sessions with accepted international standards. The government hopes to lure Indian citizens who travel to neighbouring Nepal to gamble. The setup of the casino was controversial as live gambling is outlawed in India. This was partially circumvented by hosting it off the mainland. The government in Goa is promoting offshore casinos in Goa by granting new licences to more companies in an attempt to generate more tourist related revenue. Goa state is the only one in India that permits both electronic onland casinos as well as live offshore ones.